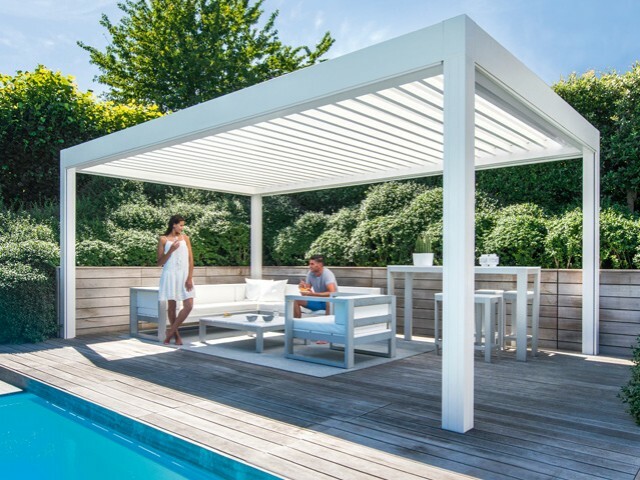 Since we formed, The Lapa Company have evolved to bring you a stunning range of outdoor buildings including Renson pergolas, wooden gazebos, Shelter Kits, Tiki Bars and outdoor classrooms. 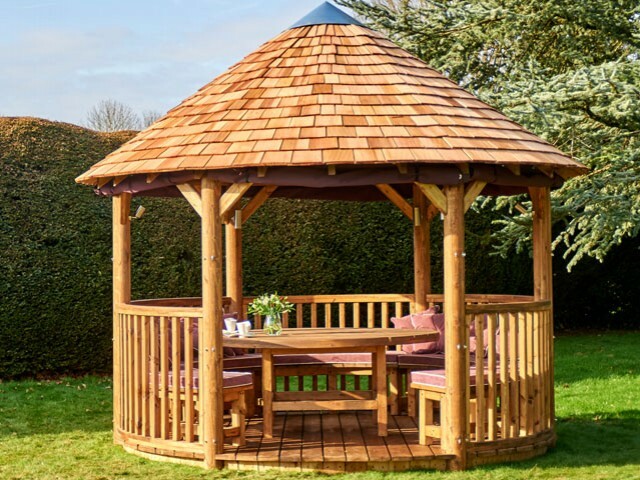 We were the originators of the Spa Gazebo, a fun but practical addition to the traditional hot tub, and can provide bespoke or standard designs of any structure to perfectly compliment your outdoor space. 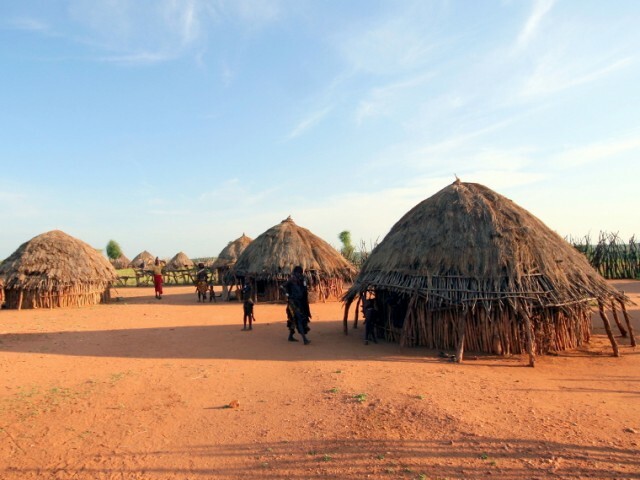 We are also proud to be the only company in the UK able to bring you the beauty and originality of the Lapa, a thatched structure with African origins and for which we are named after. 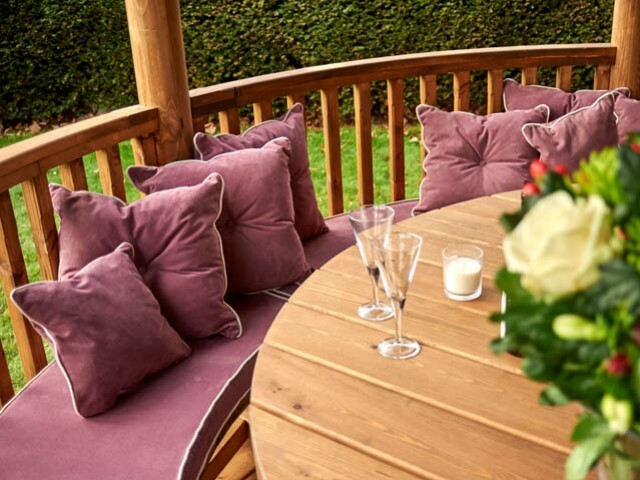 With values of honesty, integrity and an enjoyment of life for customers and staff alike, The Lapa Company deliver unique and quality products so that our customers can enjoy their life outdoors. 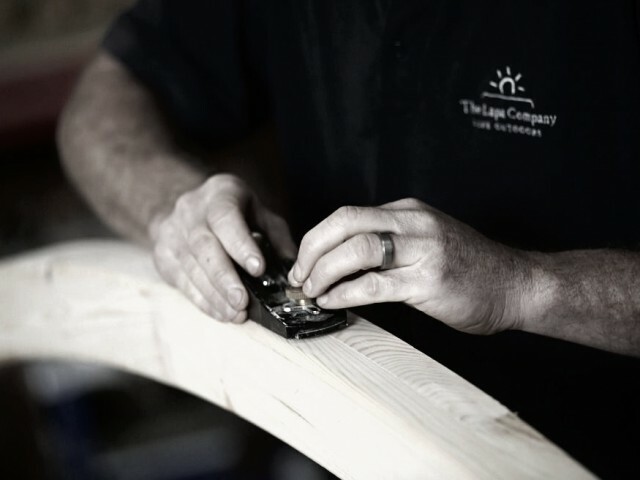 Find out more about our Craftsmanship, History and the other Useful Information using the links below. 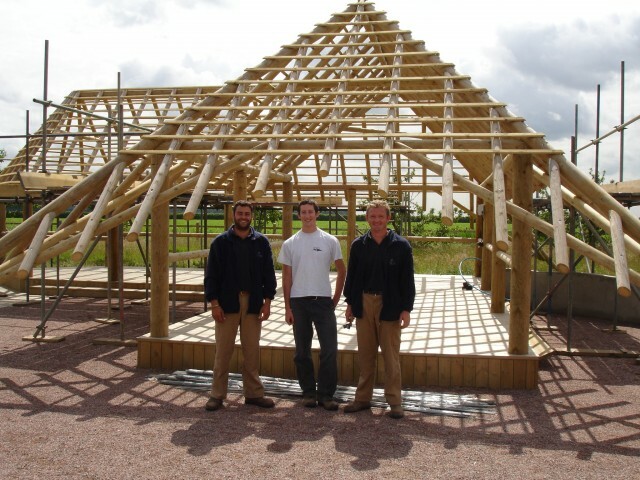 See inside our workshop and find out more about our carpentry and thatching team. 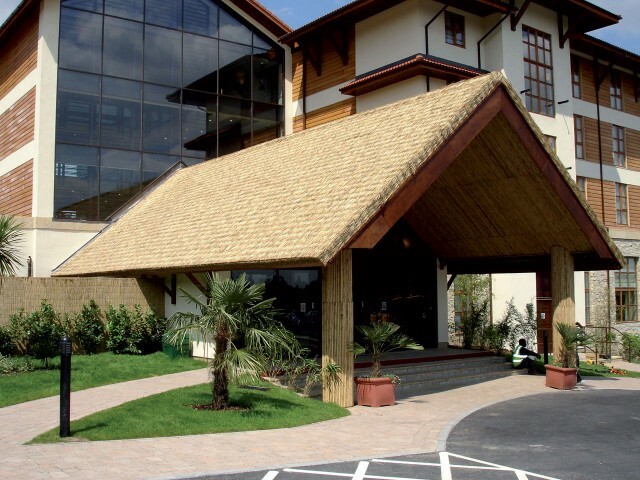 15 years in the making, see how The Lapa Company have grown from a single building provider to an expert in Gazebos and theming. 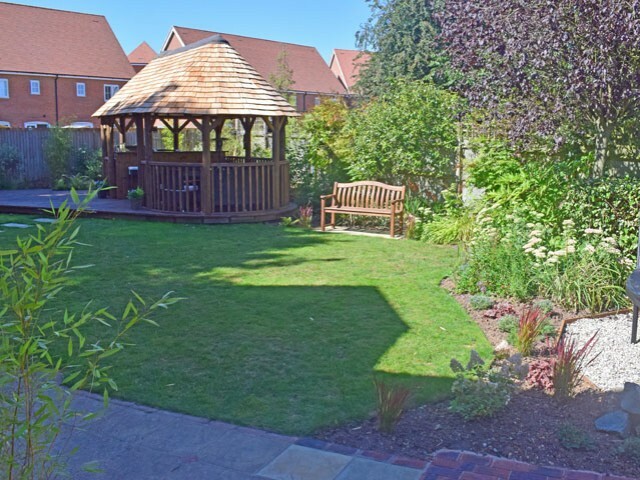 FAQs, Warranties, Delivery Information, see a range of useful information from The Lapa Company.